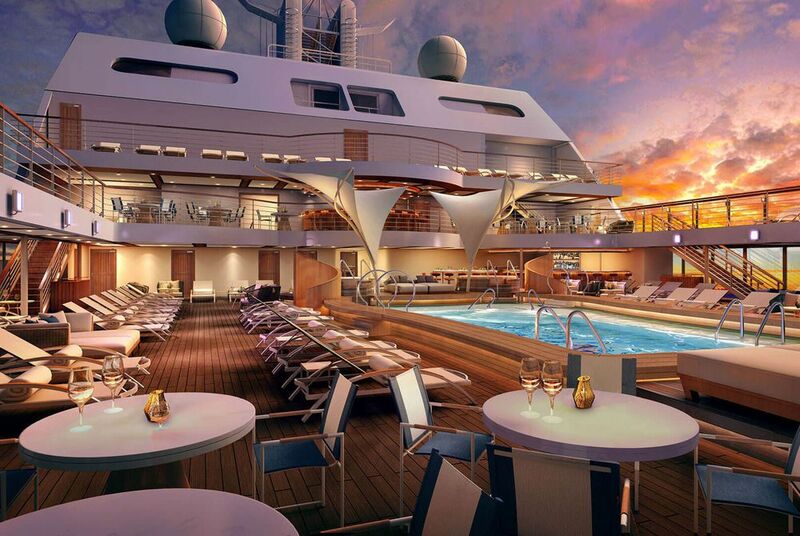 Seabourn Ovation joined the Seabourn fleet in spring 2018, and will expand and build upon the line's award-winning and highly acclaimed Odyssey-class ships. This award-winning class of ships revolutionized ultra-luxury cruising with enhanced accommodations and innovative amenities when they were introduced between 2009 and 2011. 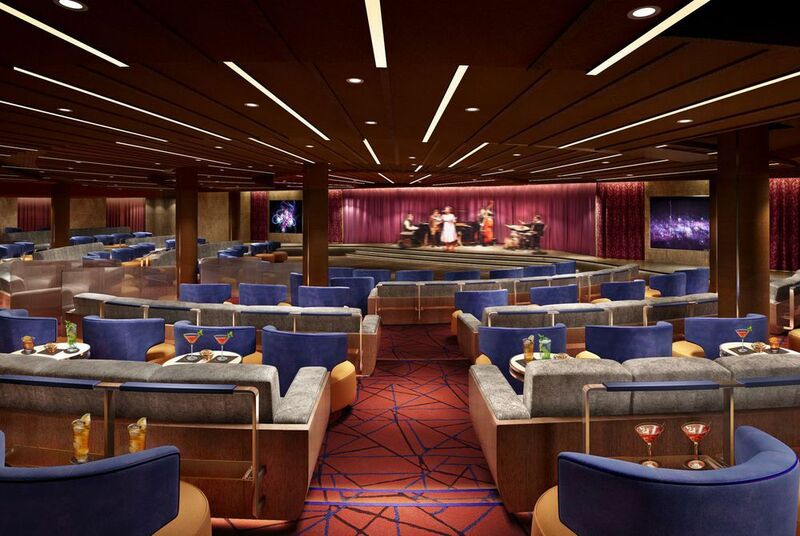 Seabourn Encore and Seabourn Ovation will maintain the high ratio of space per guest, enabling highly personalized service by close to one staff member for each guest on board. 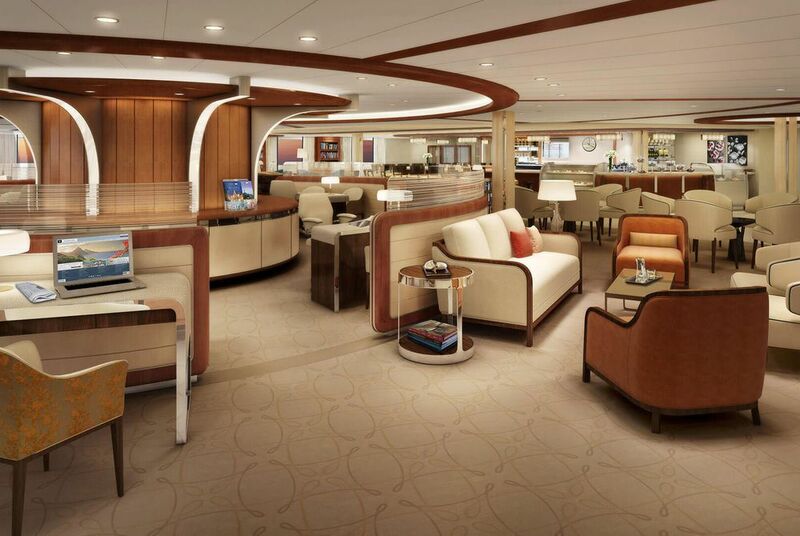 With the addition of these two new ships, Seabourn will have the youngest and most modern ultra-luxury fleet in the industry.